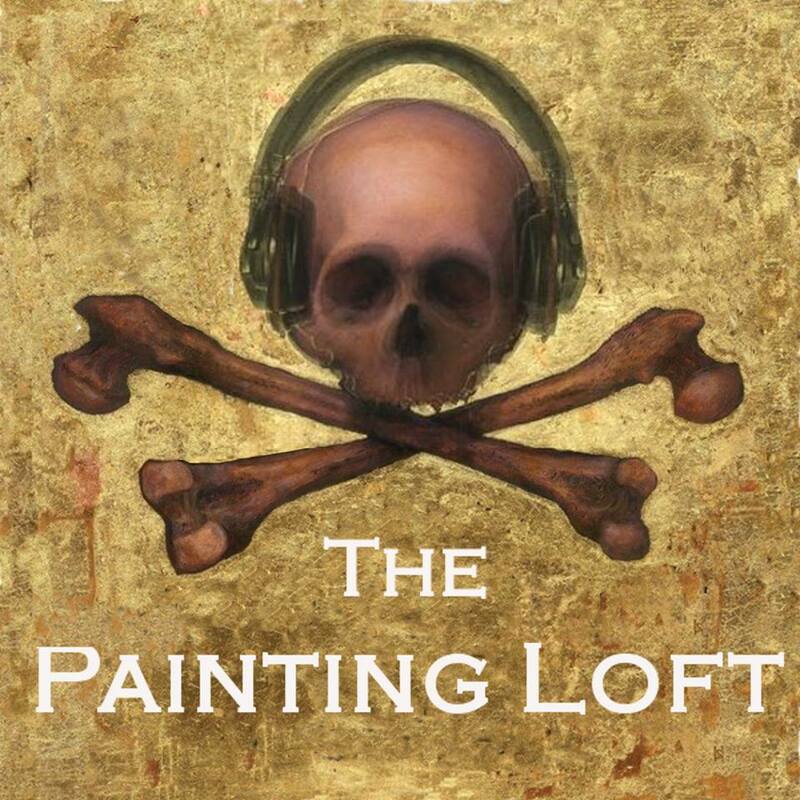 I am thrilled to let you know that I am a guest on the latest episode of The Painting Loft podcast. The podcast is hosted by Scott Holloway and Jessica Perner. It is really special as they are both incredible artists. I feel very privileged to have been able to spend some time talking to them about our experiences at art school. You can listen to our conversation on itunes by clicking here or any other podcast player. Direct website link is here.